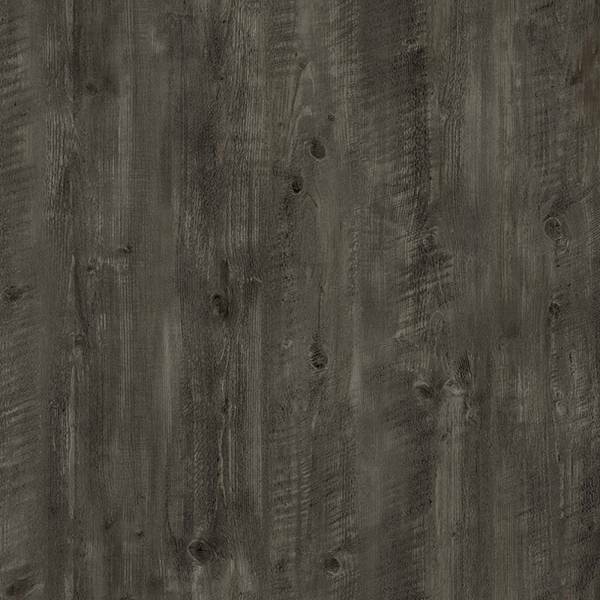 Renaissance 2.0 Collection allows North American customers to have quick access to our array of quality products. 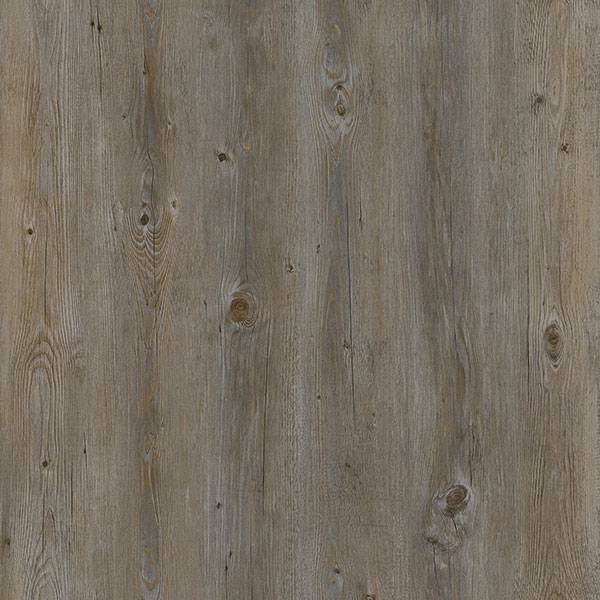 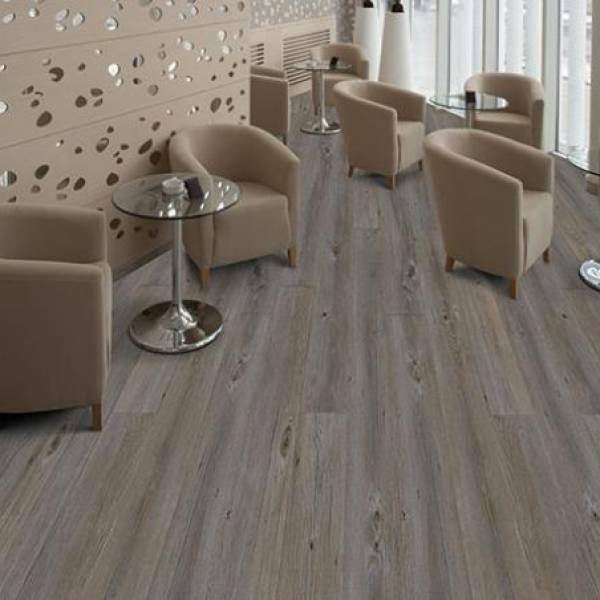 Trendy proven design it's all about having the right product selection for your needs. 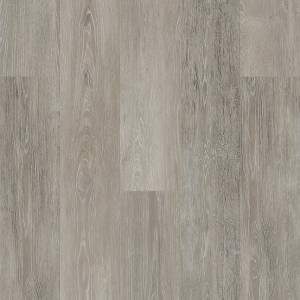 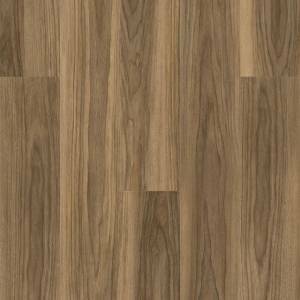 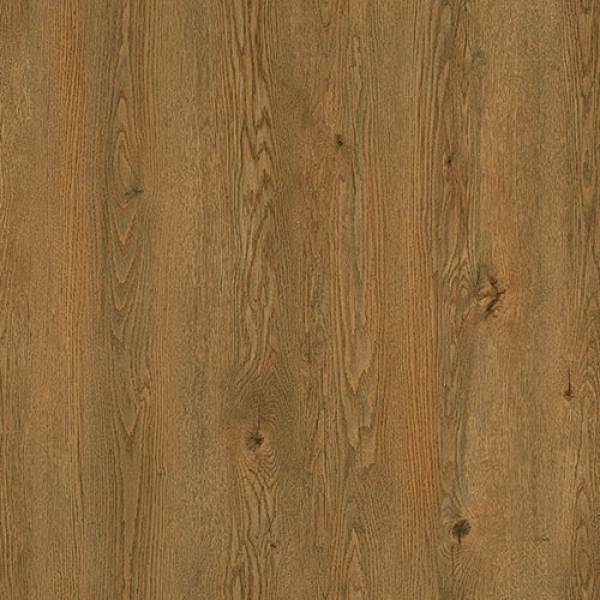 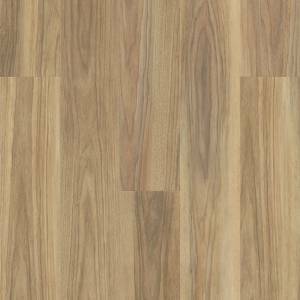 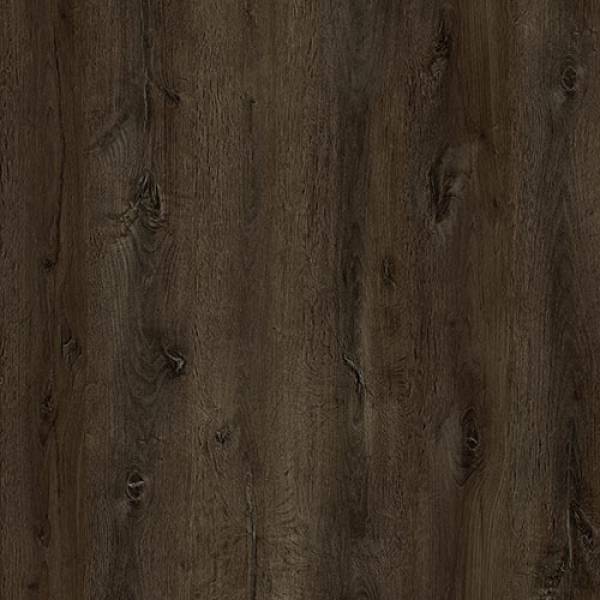 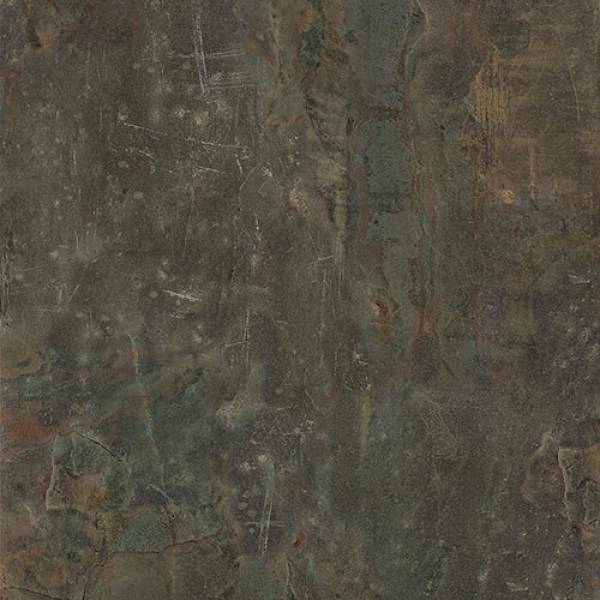 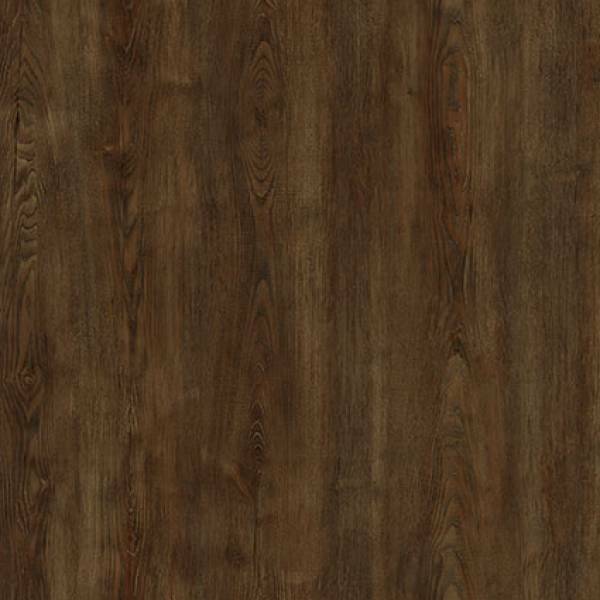 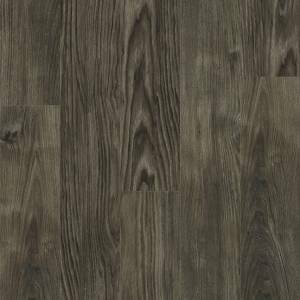 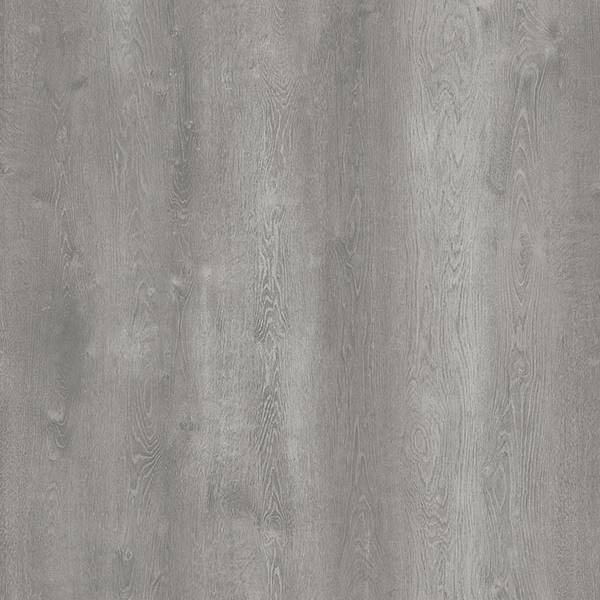 Renaissance 2.0 collection is a Phthalate-Free virgin vinyl flooring that makes it easy for both residential and commercial selections with our most popular styles proven in global market.